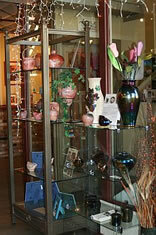 A "finely" put together cooperative gallery featuring both fine art and fine crafts. At Avenue West Gallery, 15 artists put their heads, hearts and hands together to create a place that showcases local art. 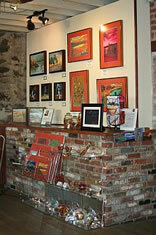 The selection of paintings, photography, jewelry, ceramics and fiber is as diverse as the artists who created them. 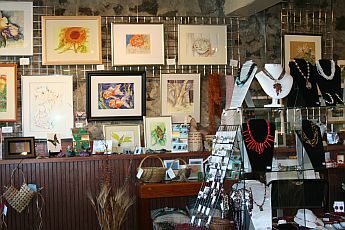 Four rooms full of art make this gallery a must visit destination. 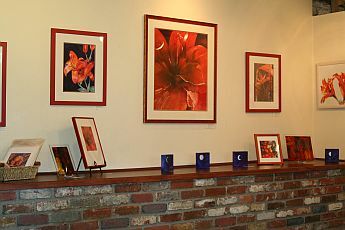 Since this is a cooperative gallery you can be assured that the person offering to answer your questions is an artist themselves and can proudly point out their area of work to you. The First Friday of every month is open gallery night and many of the gallery artists are present along with some sweet treats! 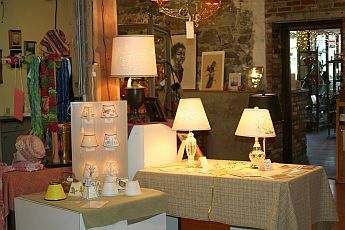 The local artist community is enhanced by cooperatives where members take pride in each others work and offer support for creative ideas to flourish. Be sure to visit this space where creativity flourishes.